High-quality materials and a uniformly distributed light are the strengths of the 66975 LED surface-mounted down light by the German manufacturer Bega. The small Bega 66975 ceiling light emits its cosy, warm-white LED light downwards with a half peak divergence of 91°. This way, this downlight turns the area below it into a pleasant island of light. This property makes the 66975 surface-mounted down light particularly suitable for use in the area of the house entrance, where this downlight by Bega provides for bright conditions around the front door and thereby ensures orientation and security. This exterior light "made in Germany" provides for added value on a terrace or a balcony. Here, it also promotes orientation and security. As an "additional service" the Bega 66975 surface-mounted downlight LED creates a friendly atmosphere in outdoor areas due to its harmonious light. It is also possible to use it in a garage, where tools lying around on the floor might present a possible hazard in the dark. This minimalist, wide-angled ceiling light is also appreciated within the house, for instance, in a hall. 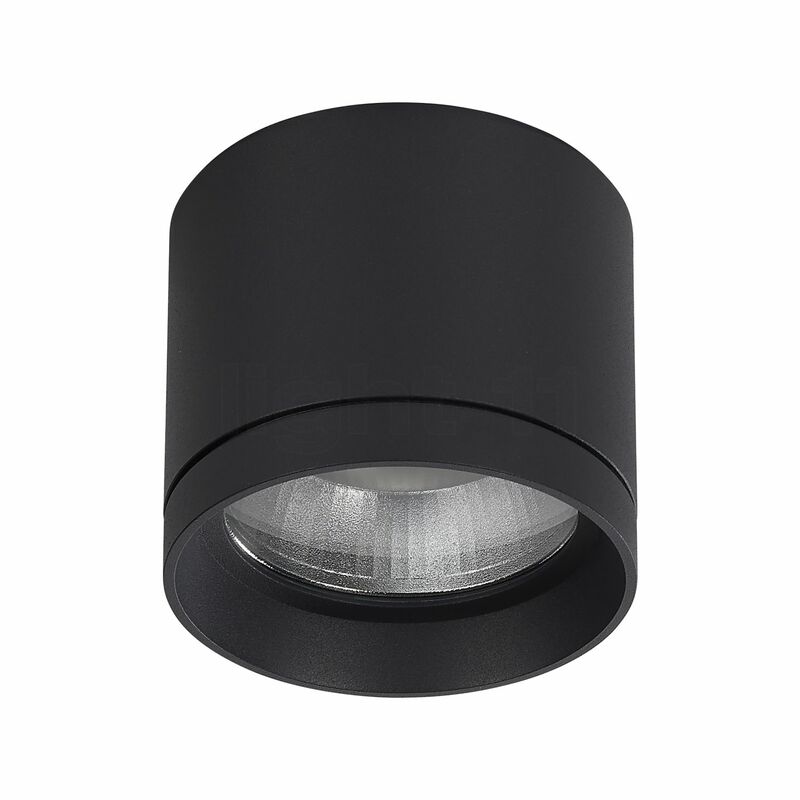 The purist Bega 66975 surface-mounted downlight is supplied including modern LED lamps. These only consume 4.2 watts in order to produce an impressive luminous flux of 450 lumens. This even exceeds the intensity achieved by a conventional 40 incandescent lamp. Thus, this ceiling light turns out to be an energy saver that is good for the environment as well as the climate. This is also supported by the fact that it is produced without using mercury which is harmful to the environment. The Bega 66975 surface-mounted downlight LED is protected against adverse weather conditions in accordance with protection type IP65. This means that it is dust-proof and that jet water cannot cause any damage. Tell other customers and us about your experiences with the 66975 - Ceiling Light LED !